Start taking classes at Breathe Studio & Spa and other studios! 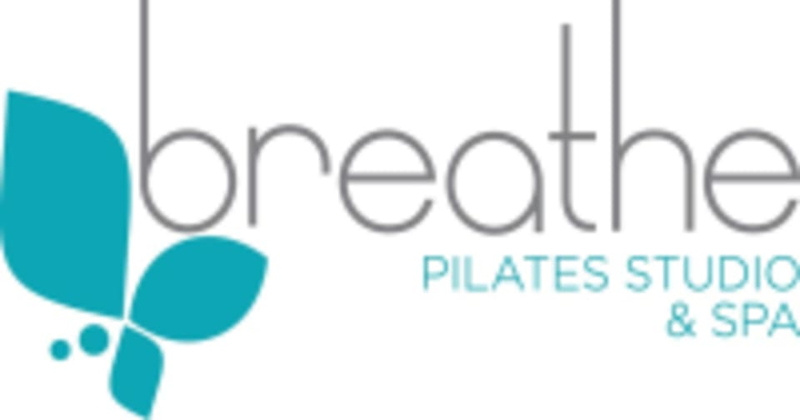 Voted Best of Mount Pleasant Breathe Pilates Studio & Spa offers the most comprehensive Pilates fitness options -- for all experience levels - in one location. Choose from Pilates mat, Pilates reformer, Pilates tower, Pilates HIIT and Pilates circuit group classes! Over 40 classes per week to choose from! Grip socks are required for all classes. Please wear light and comfortable clothing that is easy to move in. Breathe Studio & Spa is located at 624 Long Point Road, Suite I., Mount Pleasant, SC 29464 in the Belle Hall Shopping Center. Directly across the parking lot from Harris Teeter. Loved this class so much! Personalized attention and such a unique and interesting way to workout. Will definitely be back! Challenging for beginners but the instructor worked with me on modifications. Definitely get real grippy socks. The socks with grips I bought from Walmart didn't really grip enough. Incredibly helpful instructors that tailor the workout to your strength level. Plus the studio is beautiful! Definitely going back. Loved it!! Upbeat and a lot of one on one attention. I will be back! It would have been helpful to know you need grippy socks. I spent $10 on them and they werent needed.